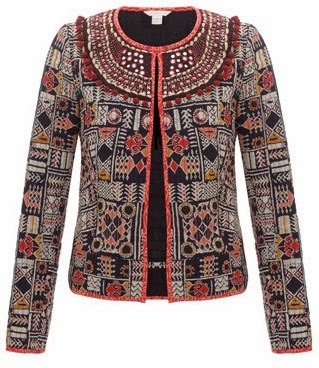 In my dream world my closet would be chock full of statement print jackets like this. Here, I love the mash up of prints, embellishment and sparkles! that jacket looks amazing ! !